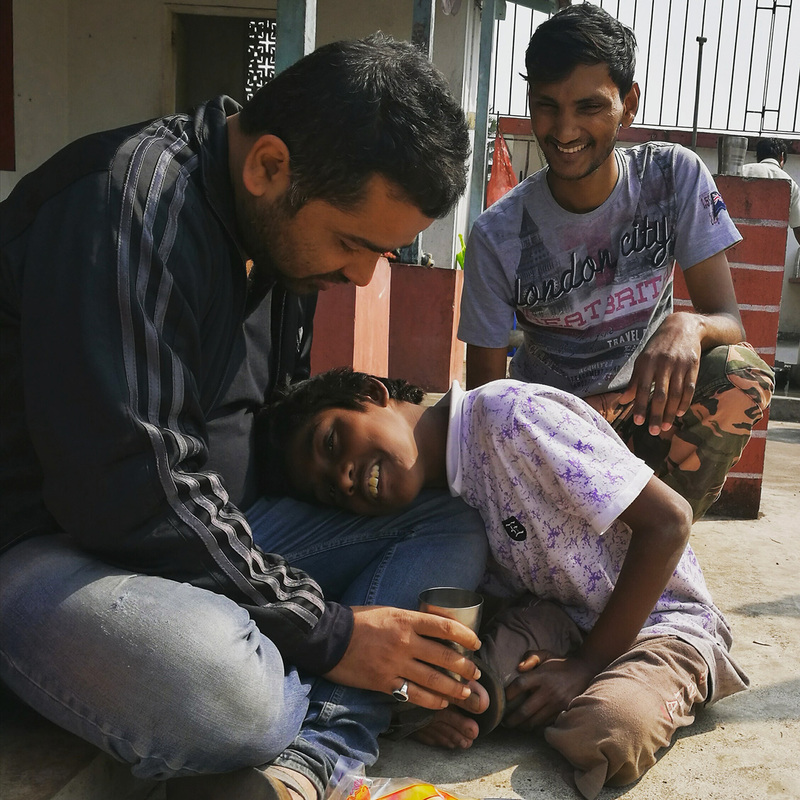 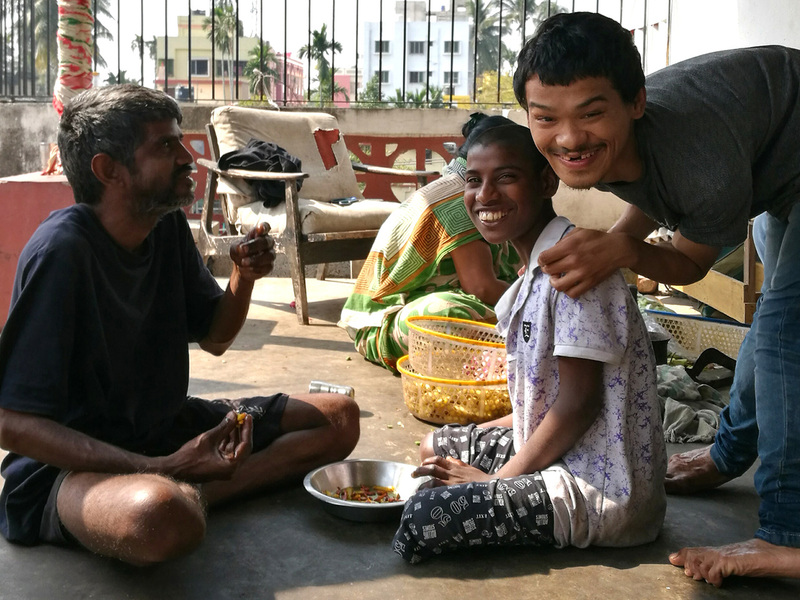 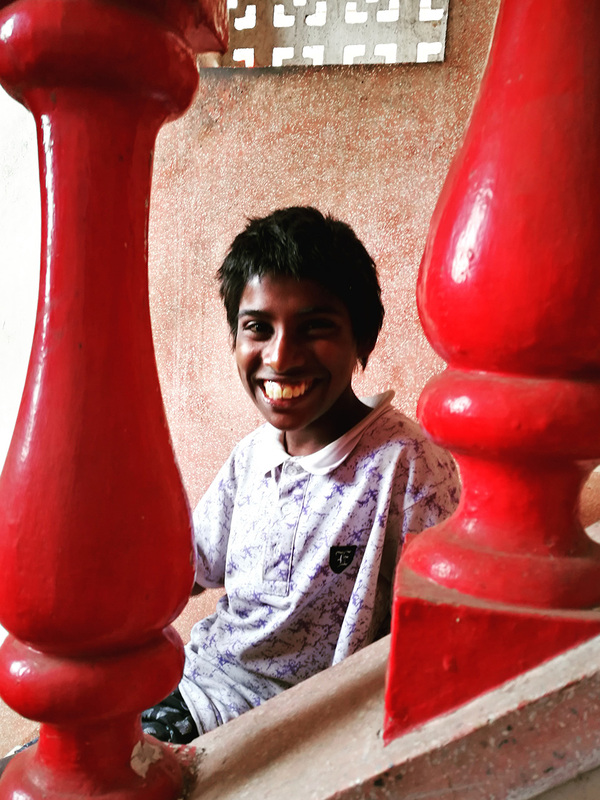 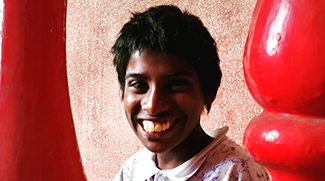 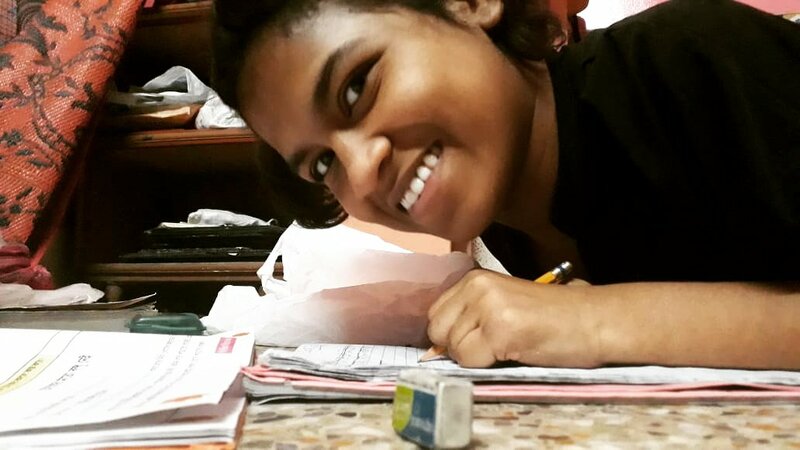 Bappa settled in so quickly to his life at shuktara that Pappu decided to take him to REACH school for assessment. 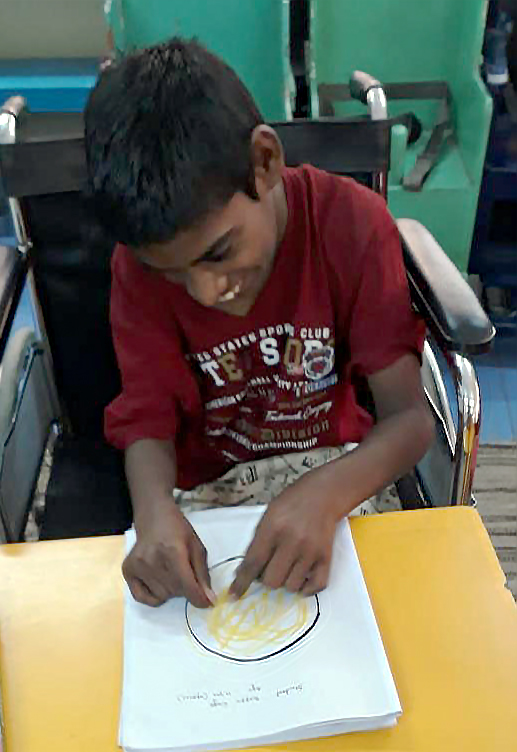 Yesterday (28th March) at REACH he seemed to have a marvelous time being assessed – just look at the photos. 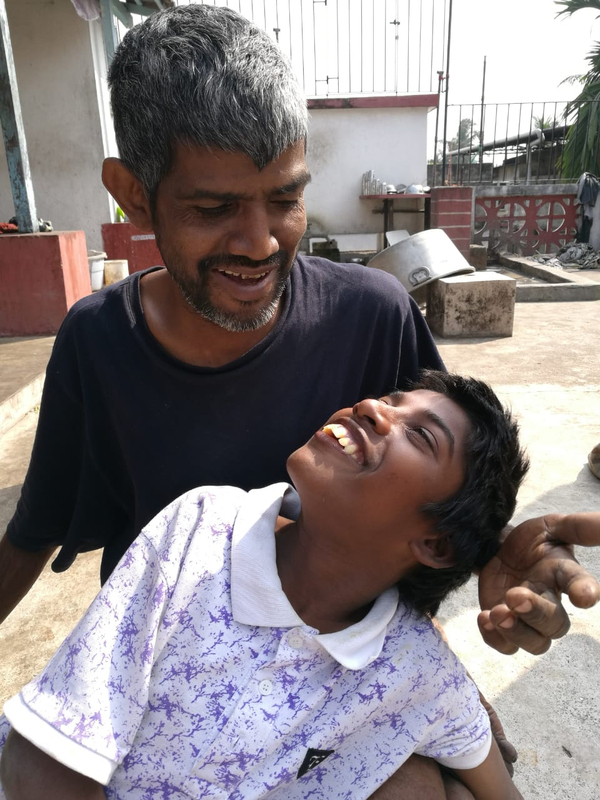 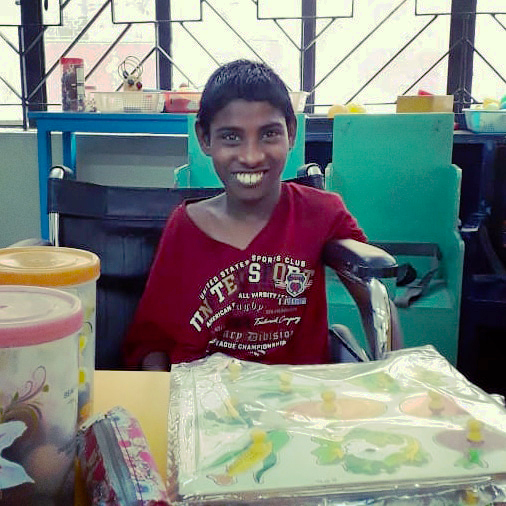 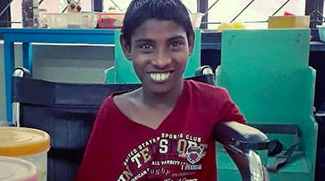 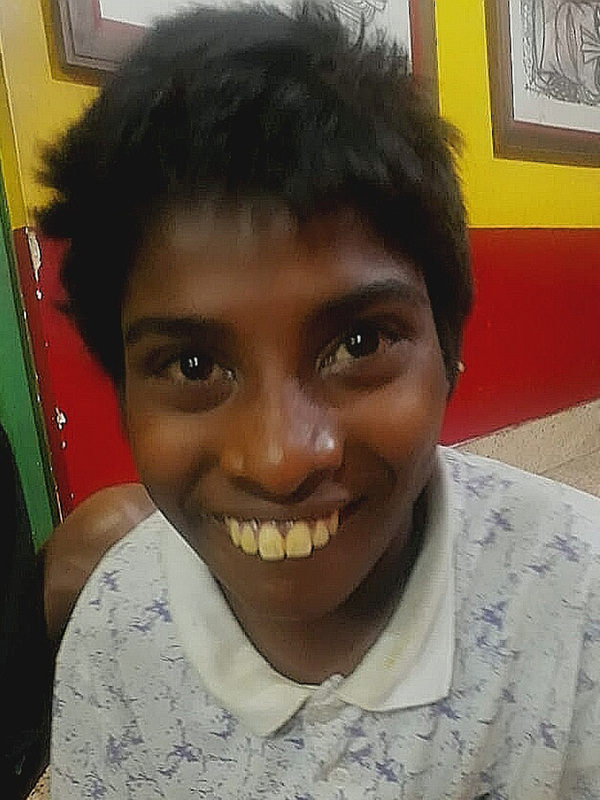 Pappu said he did very well and will start classes on Monday 1st April in the Cerebral Palsy Unit. 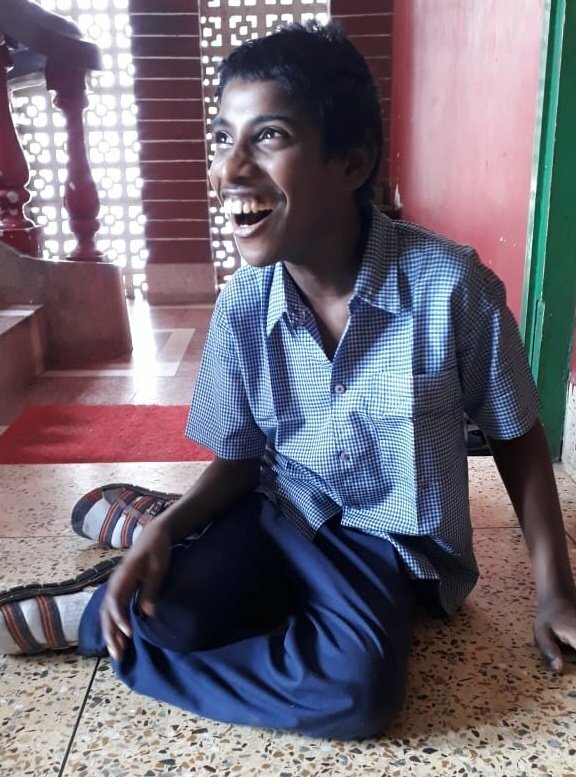 We look forward to hearing how Bappa does in school but we expect mainly glowing reports as we are sure his teachers will be completely won over by his amazing smile.